Now that our story has unfolded with new adventures, it felt it was about time we change the way we tell that story. 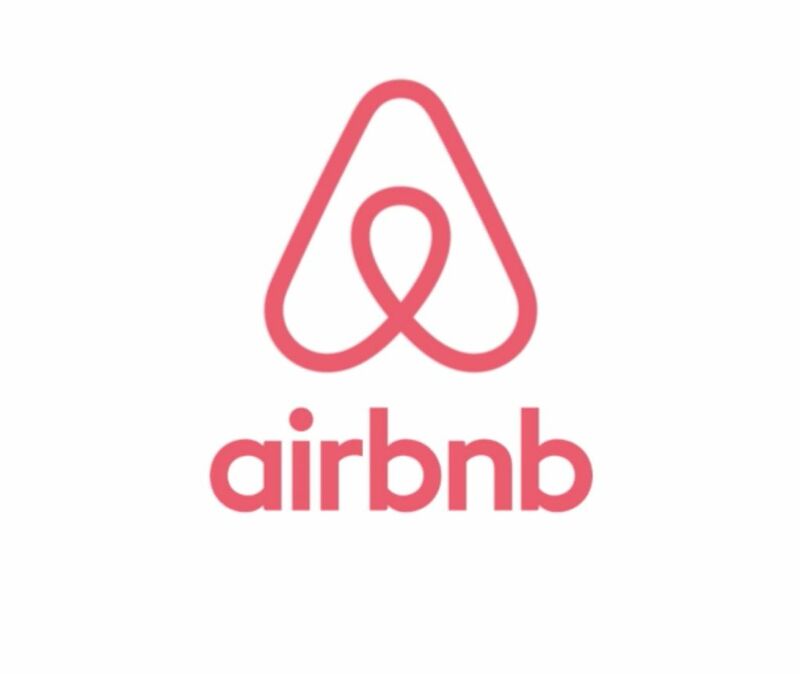 So we are ditching the old clunky website and choosing simplicity. We’ve merged most of the content from Terra Permaculture and it is still unsure for how long we’ll see the old site… or whether we’ll still have that old address… So it is best that you ‘follow‘ this website to keep updated of our progress. I can’t promise daily blog updates – there is very little time left at the end of each day. Truth being told, we love our work so much that the only thing that keeps us away from it is sleep! 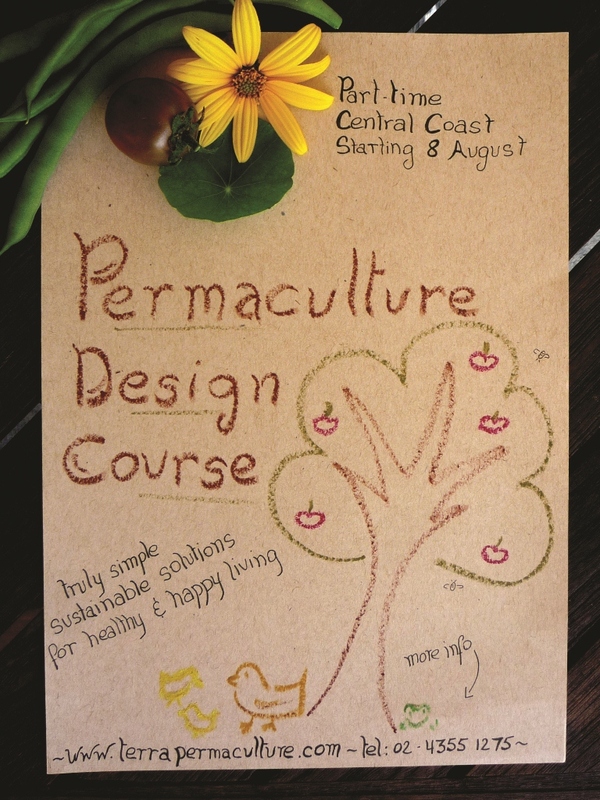 One task that I am working on at the moment is to organise another Permaculture Design Course here on the Central Coast. The flyer says it all and this page explains all the course details. For the sake of simplicity, there will not be fancy online registration form. Just send me an email using the form below and I will send you a form to fill in. Hope that works for you. Simple is better.